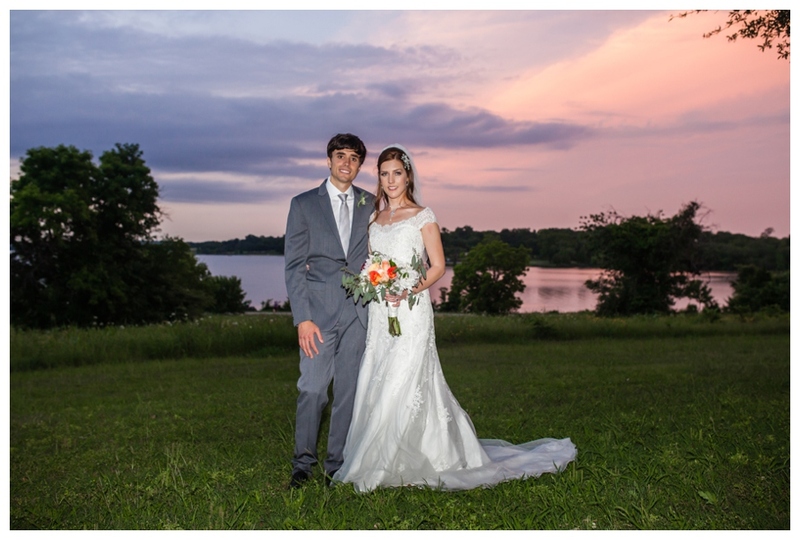 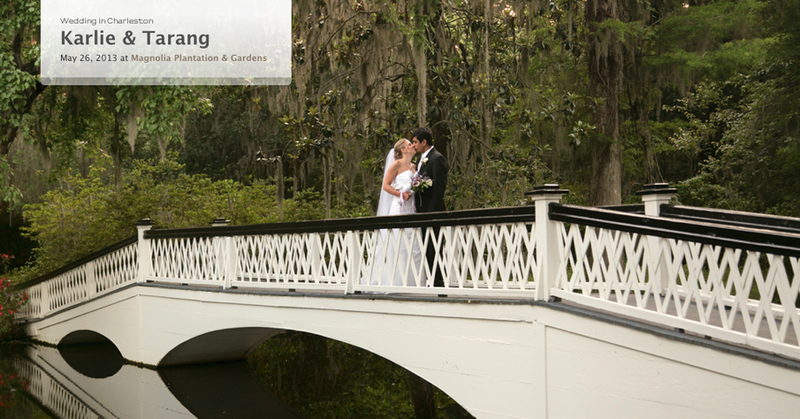 Courtney and Grant’s family and friends gathered from all over the country for their wedding at the beautiful Ashton Gardens a few weeks ago and I wanted to share their HD slideshow with you all as well as some photos from throughout the day. 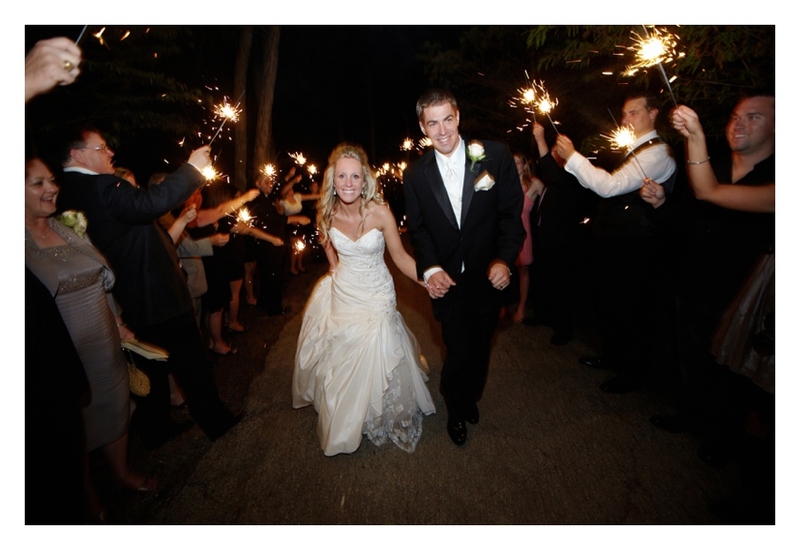 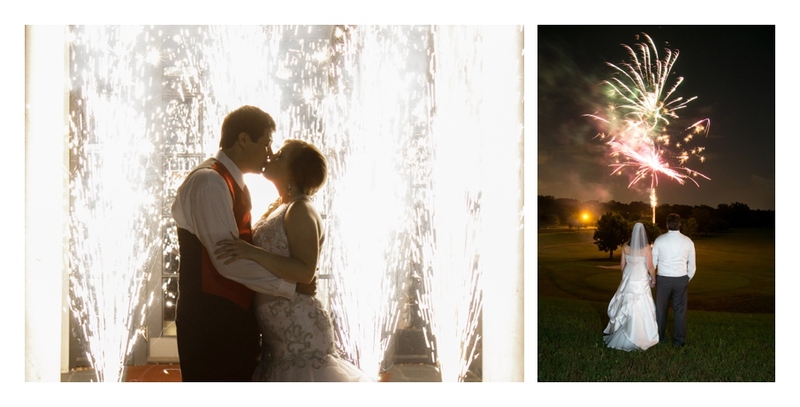 I had photographed Courtney’s sister Brittany’s wedding 4 years ago it was such an honor that they chose me to photograph their wedding 4 years later. 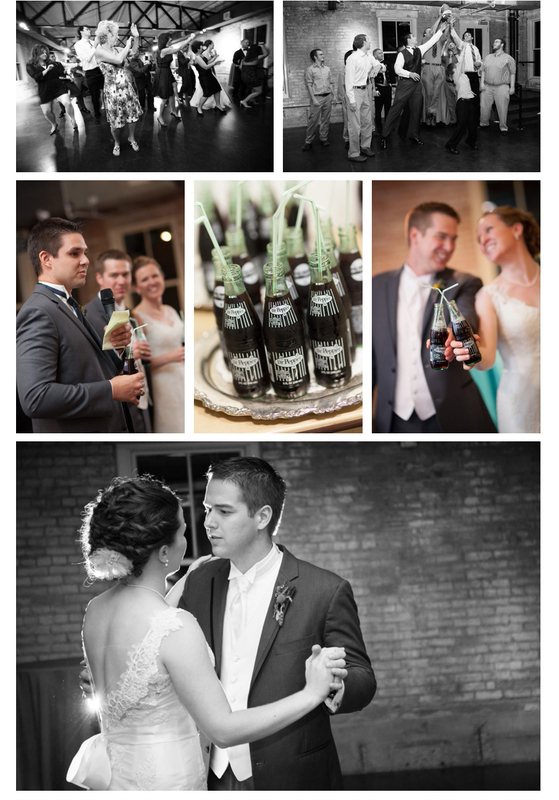 It was so great seeing familiar faces of family and friends and also work with another familiar face which is Kristen Knight with Shenanigans Wedding & Events. 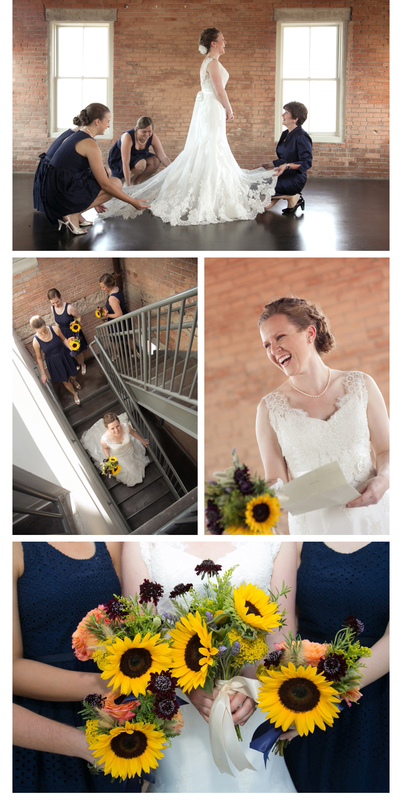 I always know things will go smoothly and look amazing when she is the coordinator for a wedding. 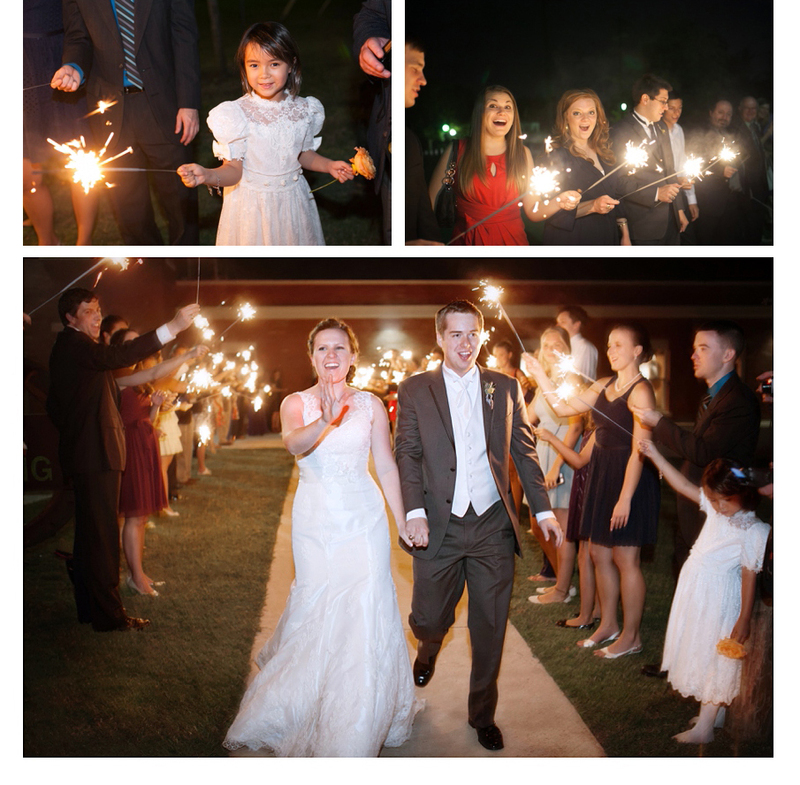 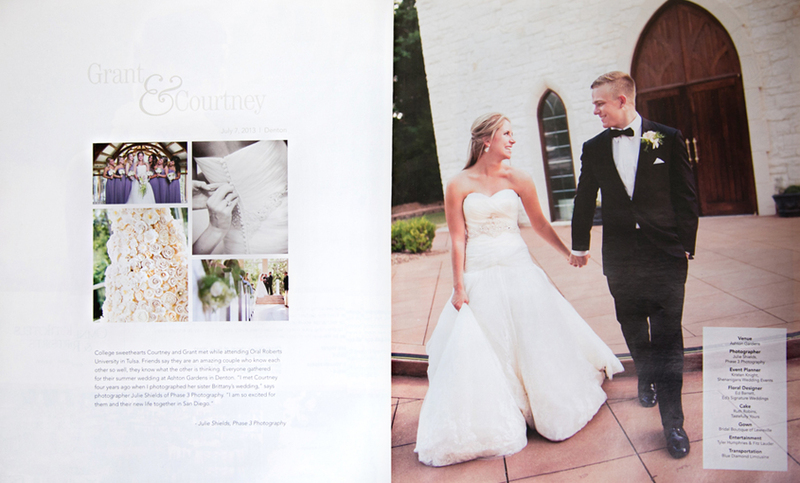 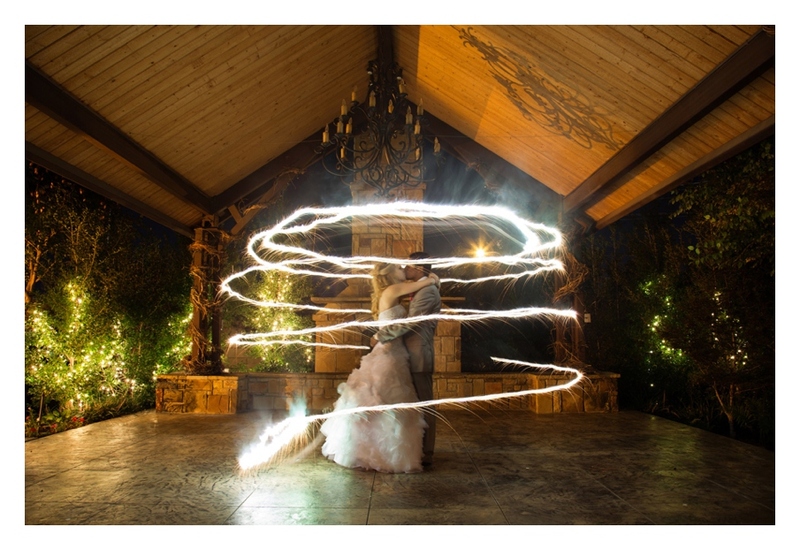 We were very excited to see Travis and Curtis’ wedding at Event 1013 featured in the current issue of the Texas Wedding Guide! 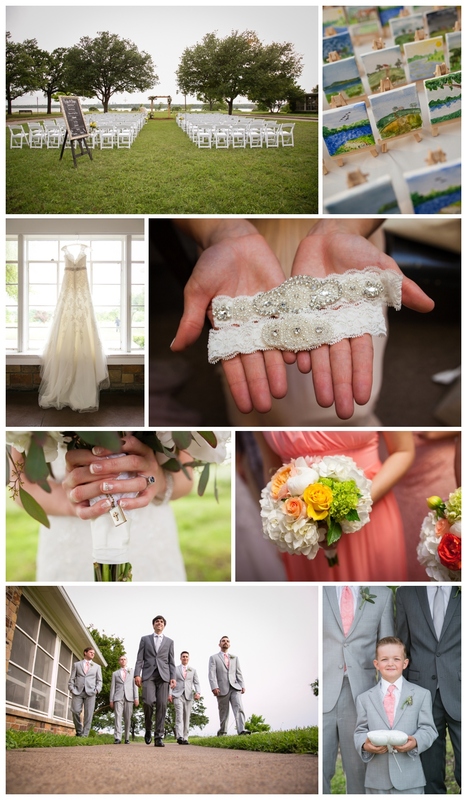 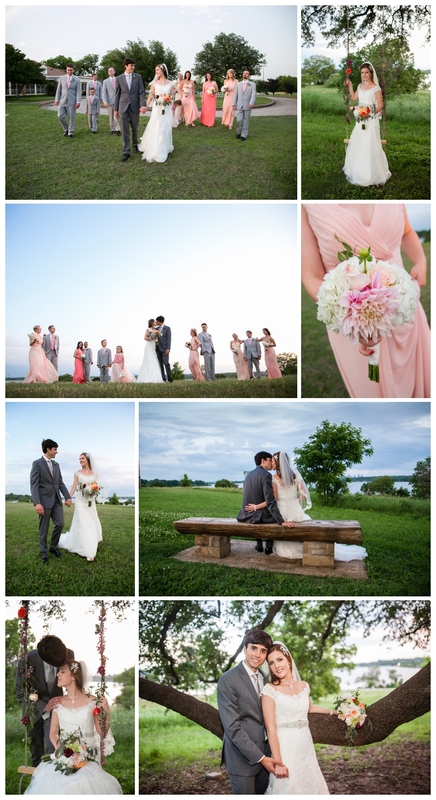 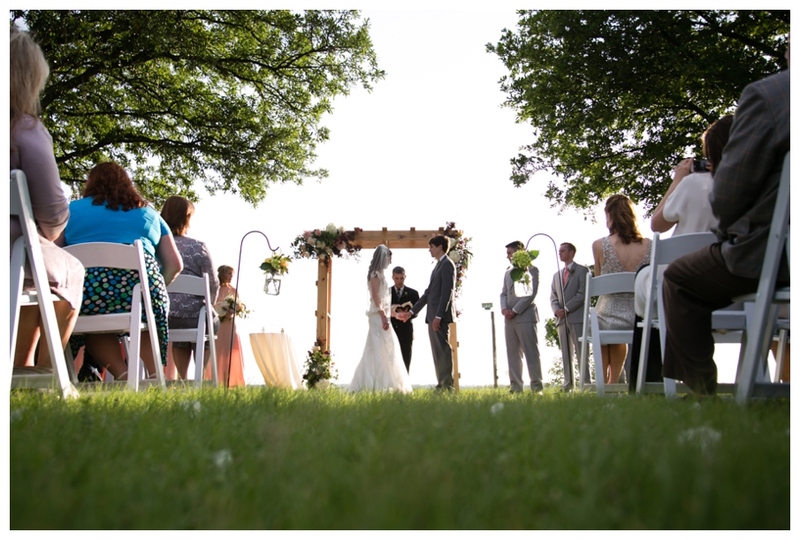 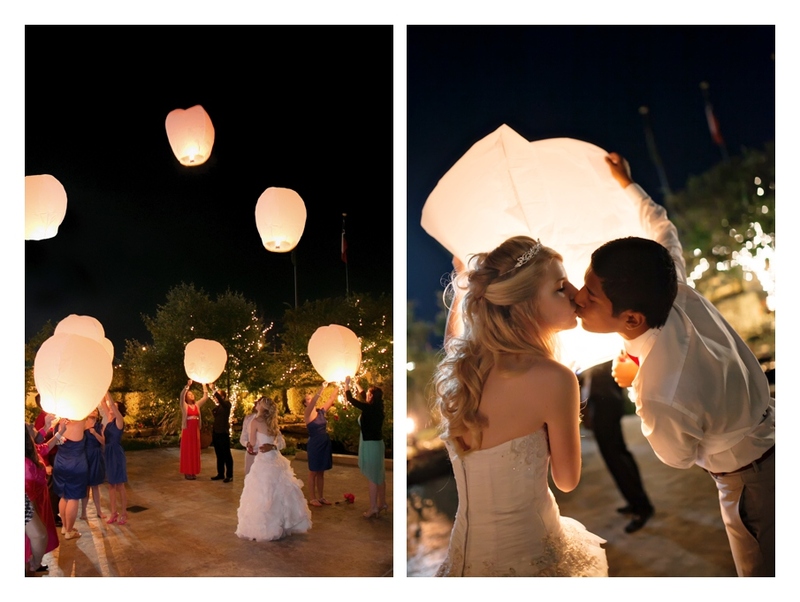 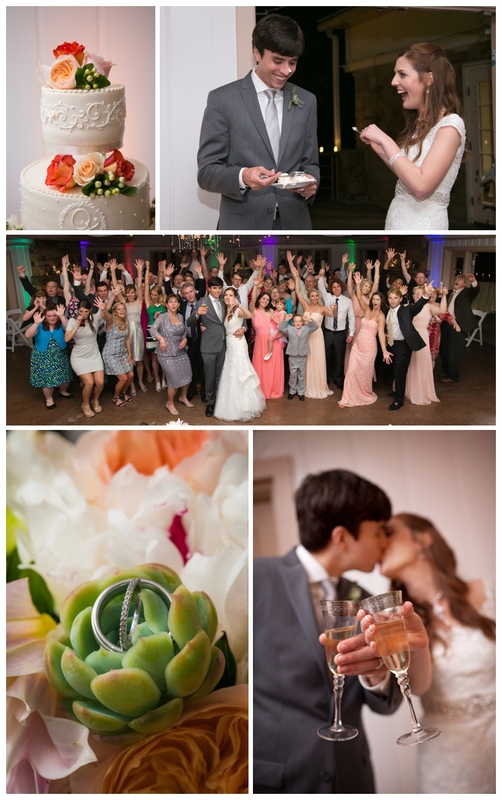 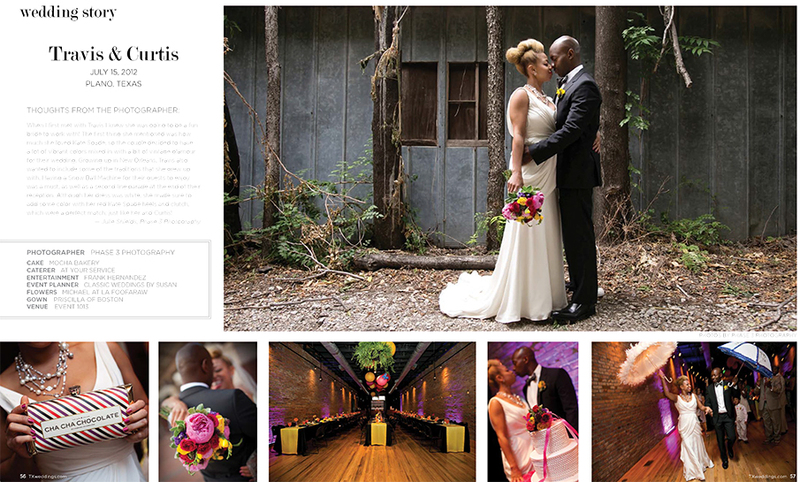 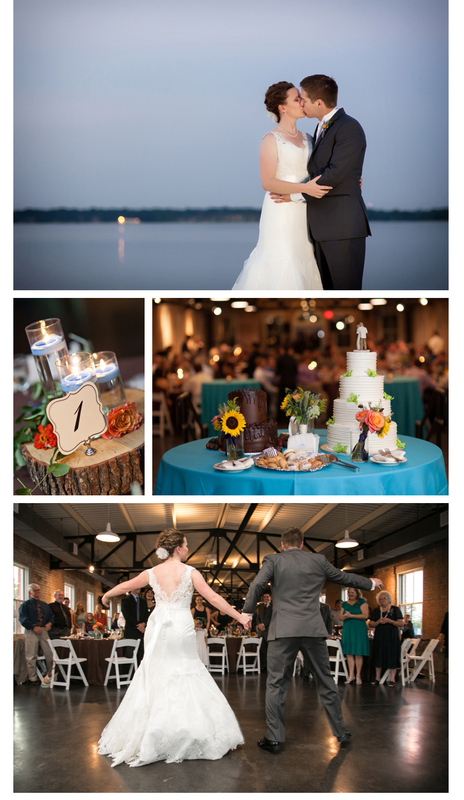 I absolutely loved Travis and Curtis’ sense of style and their use of bold, vivid colors for their wedding. 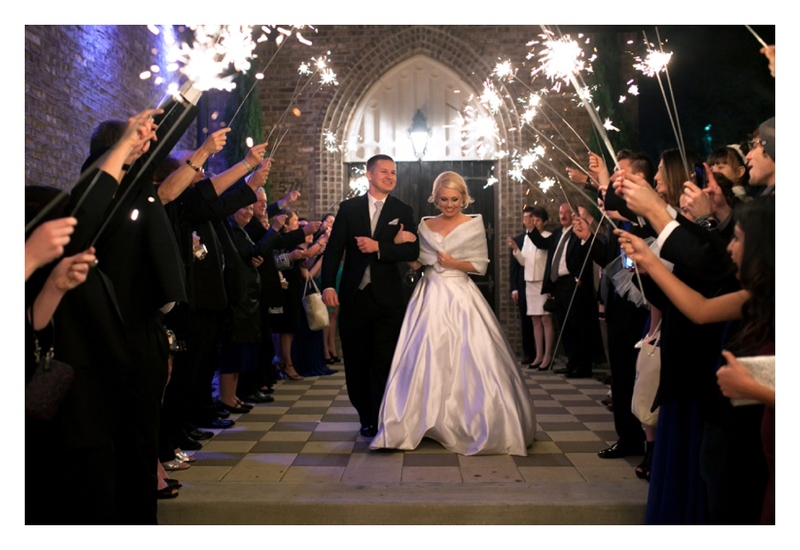 And since Travis’ family is originally from New Orleans she incorporated some New Orleans traditions into their wedding as well such as the second line parade at the end of the night that got every one out on the dance floor. 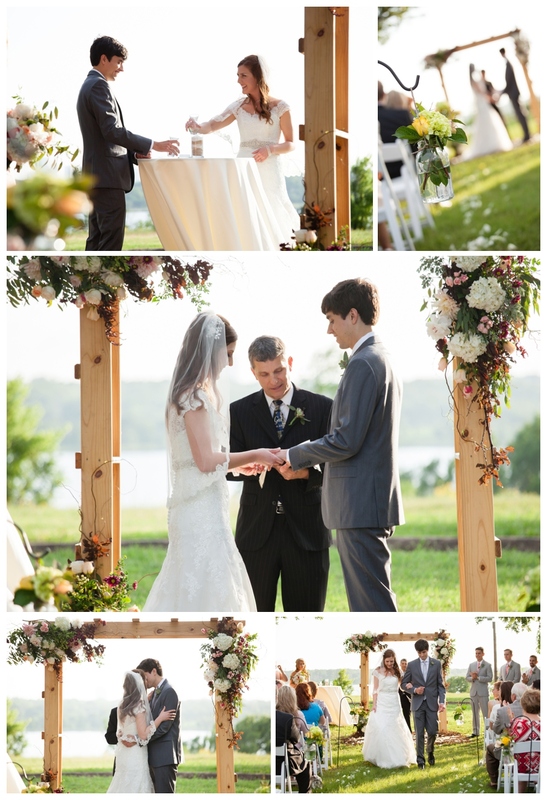 It was also wonderful to get to work with the talented Susan Maria Johnson with Classic Weddings and Events by Susan again. 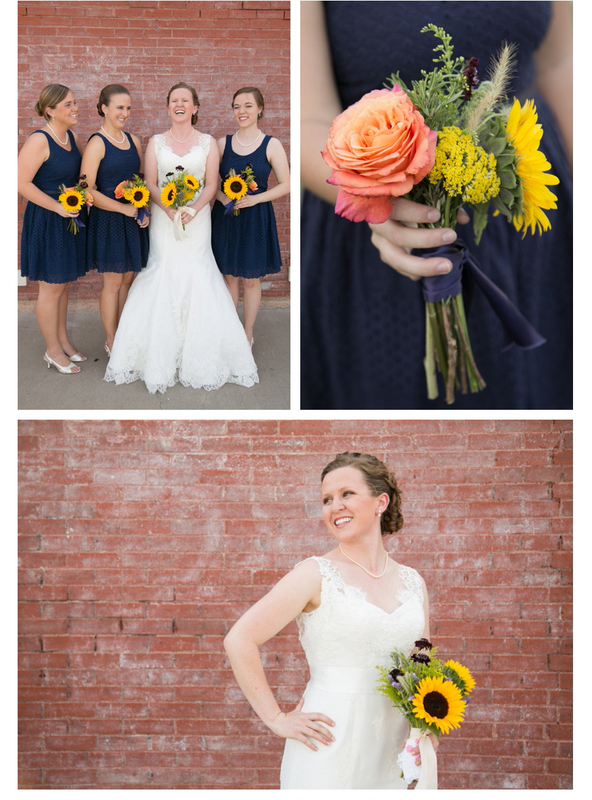 Things always go smoothly when she is the wedding coordinator. 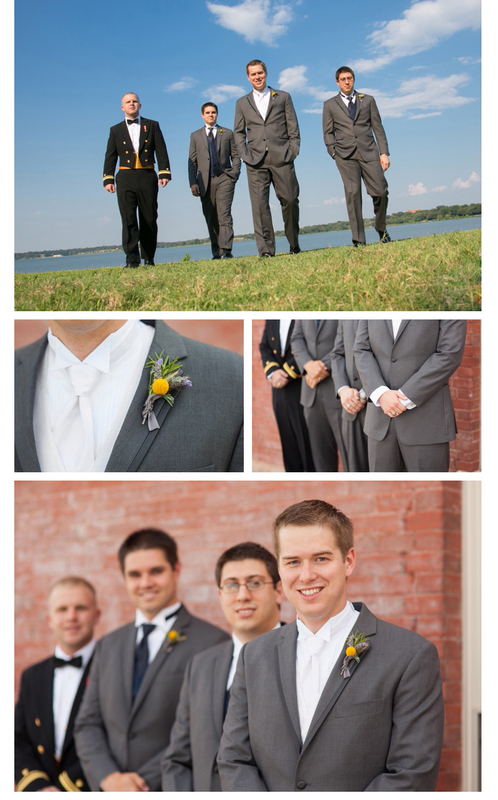 Congratulations to Travis and Curtis! 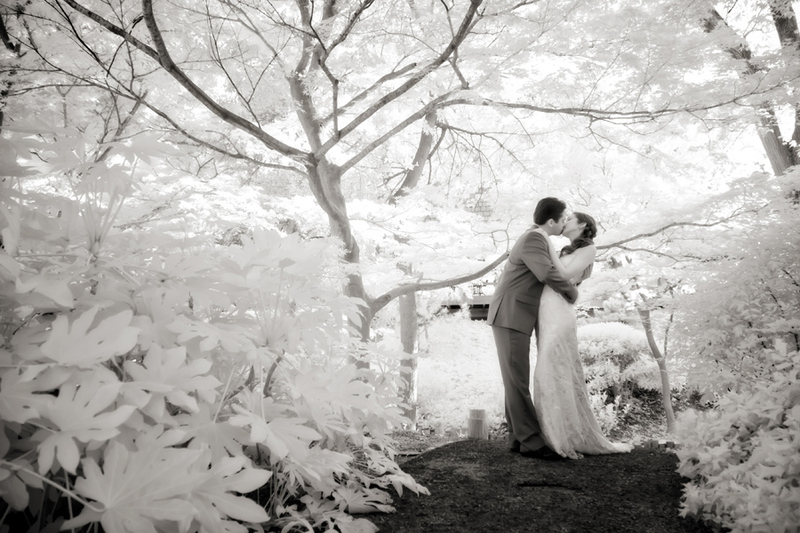 Recently I modified my 5D for infrared and have been anxiously awaiting the spring foliage so I could test it out. 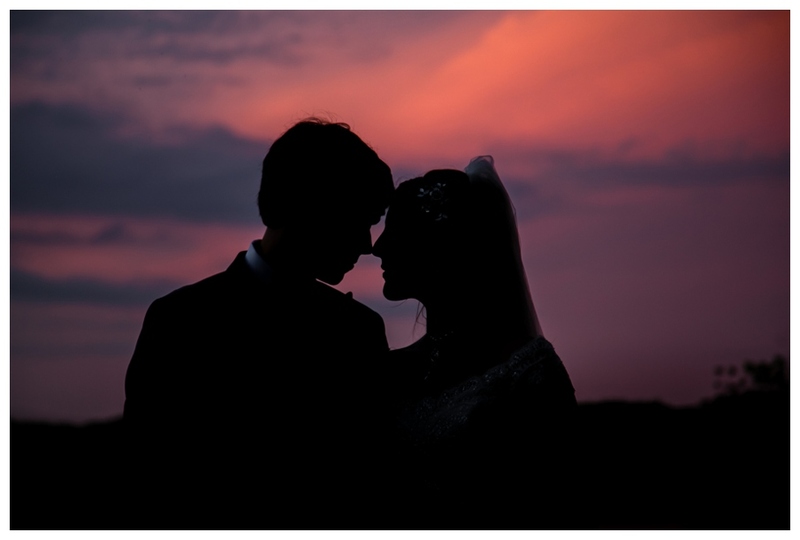 I took it with me for Coleman & Catherine’s pre-wedding session that we did at the Japanese Gardens a couple of weeks ago and wanted to post one of my favorites since I’m so enamored with infrared photography and wanted to share.